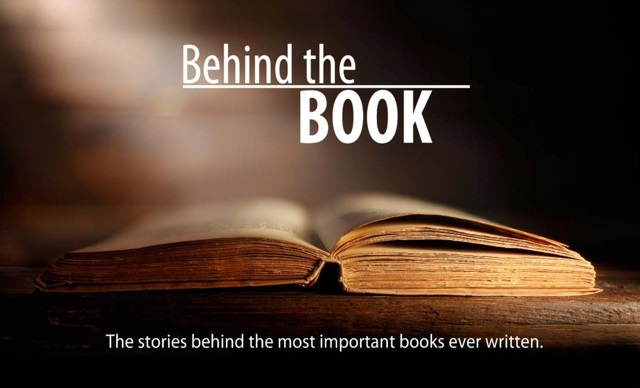 Introducing the Behind the Book Video Series. 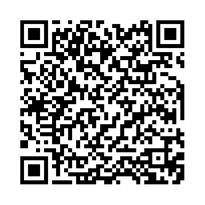 The Behind the Book Series is an online, video series intended to promote classic literature. In telling the stories behind classic literature-the dramatic struggles the authors endured to bring their inner life and art to the world- we will inspire young readers to explore history’s finest (and at times most controversial) writings.